Which Bob Dylan Christmas Song Are You? Which Slipknot Song Are You? 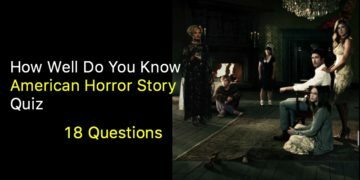 Can you name the American Horror Story Character by Quotes?